We are always buying Buying luxury jewelry including Tiffany, David Yurman, Cartier, and more…. 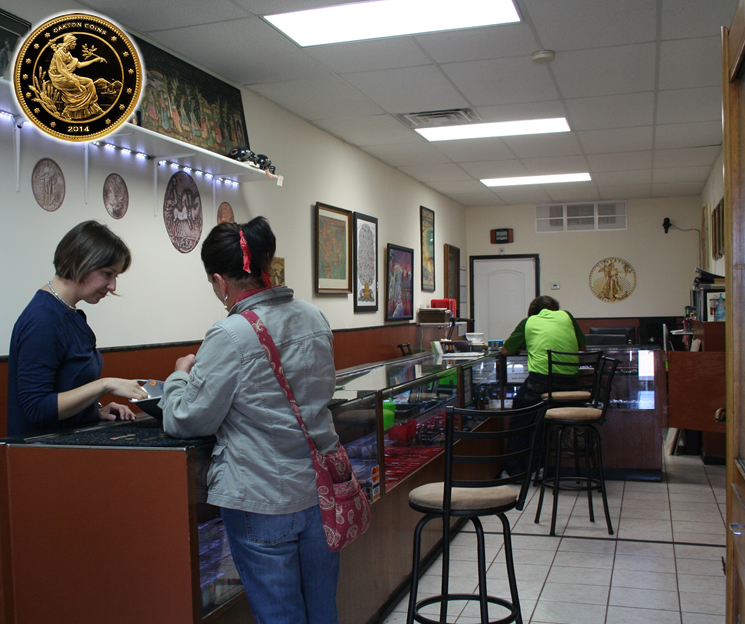 Oakton Coins & Jewelry; how our staff test’s your gold. The best way to accurately evaluate your items is to bring them into our Evanston area location so that we may test each item out. This process will give you the knowledge you will need to know that you are selling your gold for the right price. Our Evanston area staff has the most on hand training and experience in the industry. We have a completely different prospective when it comes to purchasing your valuable items such as Diamond Jewelry, Coins and Flatware. 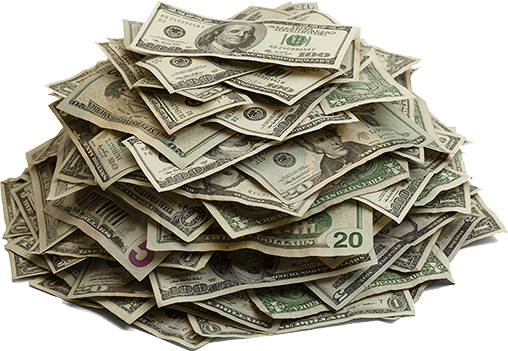 Our ability to buy your diamonds and precious metals allows us to recycle the goods purchased to feed our onsite wholesale and retail jewelry manufacturing supply and demand, very efficiently. This is the main reason we are able to pay more than our competitors because we use all purchased components first hand. 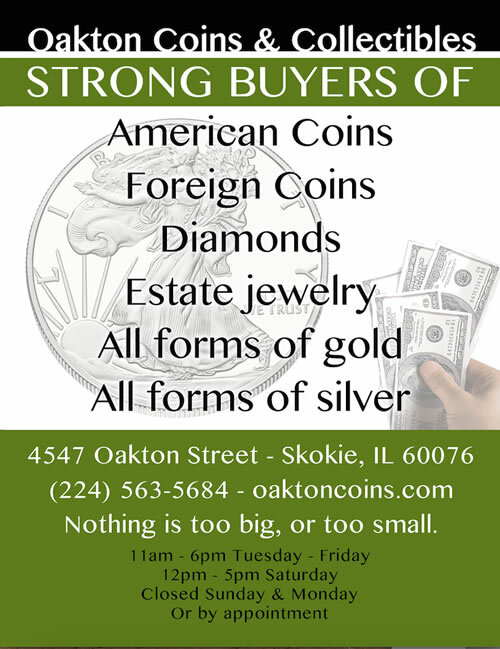 What to expect when you come into sell your Evanston gold jewelry, coins and flatware. Our trained staff will personally evaluate each item one by one. They will use a standard magnet to remove any fake steel based magnetic costume or fake jewelry. All items will be checked with a loupe to verify markings or stamps used to indicated the karat or purity percentage on the piece. Items are divided by karat class 10K to 24K in plastic jewelry zip lock bags. In some situations when heavy gold plating is present on your item we will need to slightly file some of the metal to get to the core. We may also need to do acid tests on those plated items at the time of sale to ensure we have the proper karat reading. Each bag is weighed in Grams, using a Jewelry Scale designed to weigh in troy. Troy is the only legal form of measurement that is used in the precious metals exchange Evanston & worldwide.